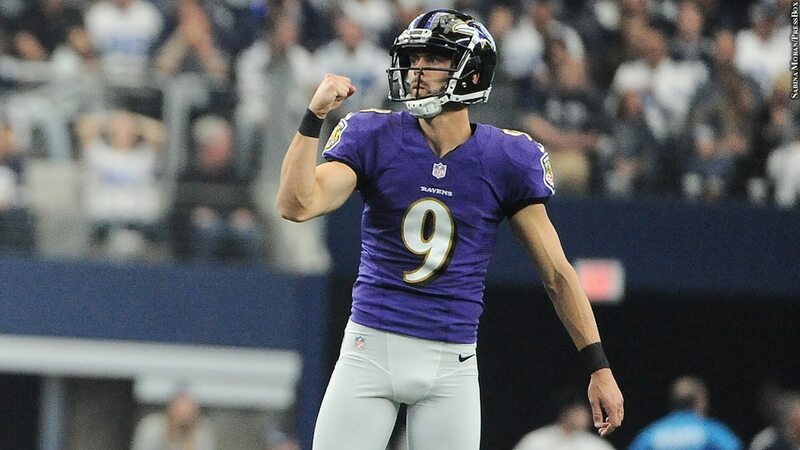 Maybe he didn't sing opera or rap this year, but Ravens kicker Justin Tucker continues to sell Royal Farms chicken and coffee as effectively as Jim Palmer once sold underpants. Tucker's ads are so effective that you have at least one friend who has said to you, "I'm mad I've never seen him when I was at Royal Farms." OK, you have five friends who have said that.